What is the best call to action on television advertising? Send fans to domain or encourage the social conversation? In this Sports Geek Podcast we discuss that with Adrian Kinderis and look at the advertising from the AFL and NRL Grand Finals on comparison with NFL Super Bowl. 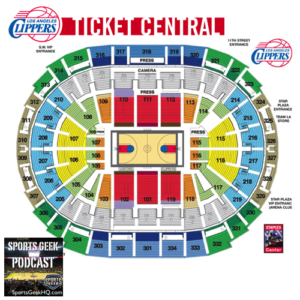 Education is a big part of sales process as LA Clippers explain variable and dynamic ticket pricing to their season ticket holders. What is variable pricing and dynamic pricing? Thanks to Martwell60 and absharp for iTunes reviews in Australian iTunes and USA iTunes.